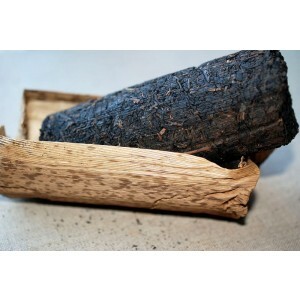 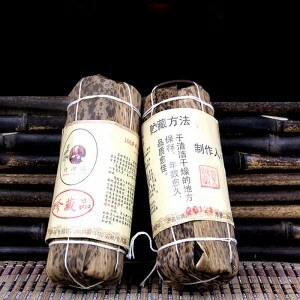 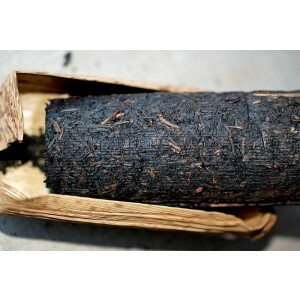 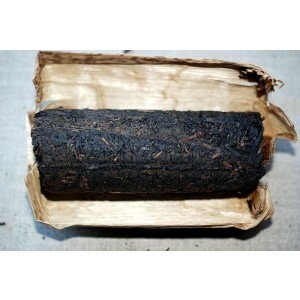 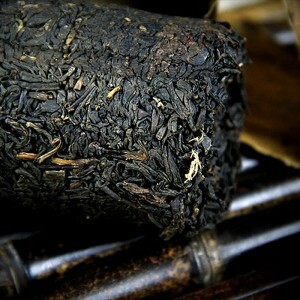 This Zhu Xiang Ji brand Yu Lei dark tea is one of the unique and highest quality dark tea selections. 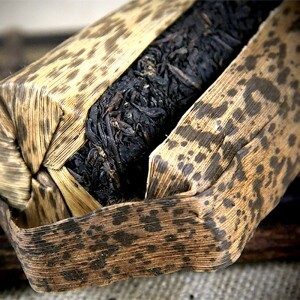 Each piece of it was handmade then packed with natural bamboo shoot shells. 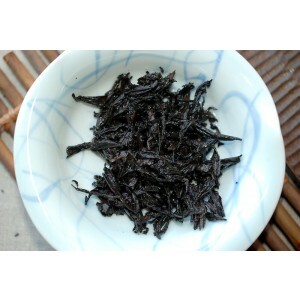 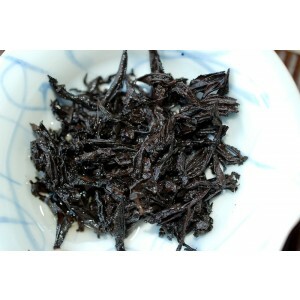 The raw material of this dark is Tian Jian-tops tips, which is the 1st grade leaves. 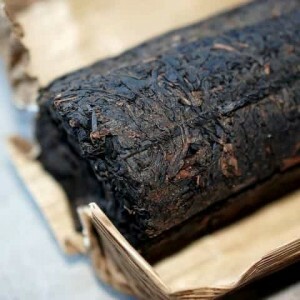 The leaves were processed and packed by hand, so the tightness is just right-not too solid and not too loose as well. 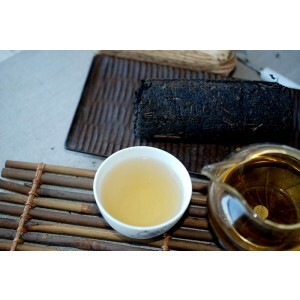 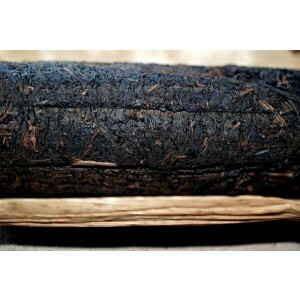 The aroma of this tea is a mixed scent of gentle pine smoky fragrance and natural bamboo leaf. 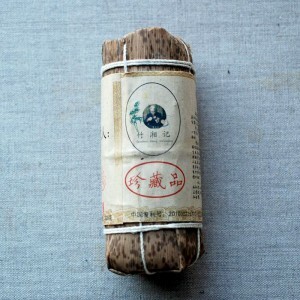 Rich, classic and fresh!